License to Kill: The Murder of Erik Scott is the shocking story of a West Point graduate, decorated Army veteran and successful businessman being gunned down by Las Vegas police officers in front of a Costco big-box store. This expose of a senseless execution and its egregious cover-up is a riveting true-crime account that echoes today’s headlines about an epidemic of officer-involved shootings. But this time, the victim is not forgotten. 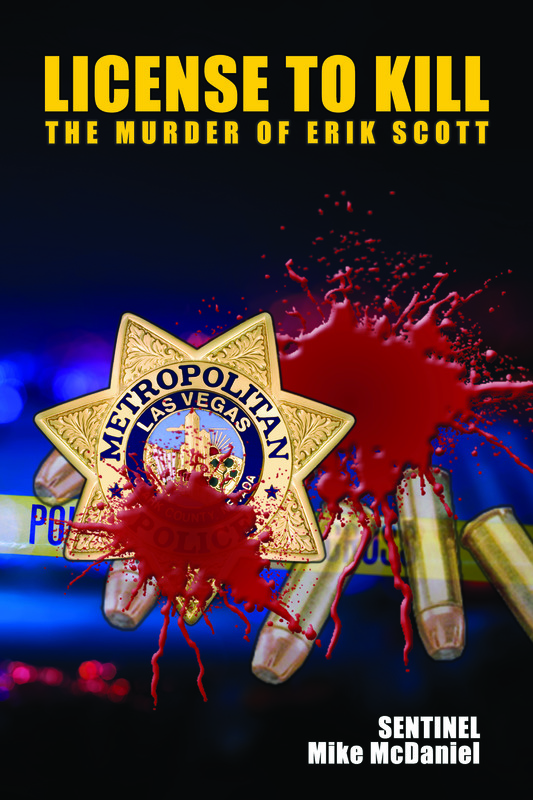 Erik Scott’s murder-by-cop would not be buried behind a Blue Wall of Police Silence. License to Kill destroys that wall and reveals a powerful Cartel of Corruption’s abhorrent, twisted lies and methods for whitewashing more than 350 killings by Las Vegas Metropolitan Police Department officers.